intense hydration. 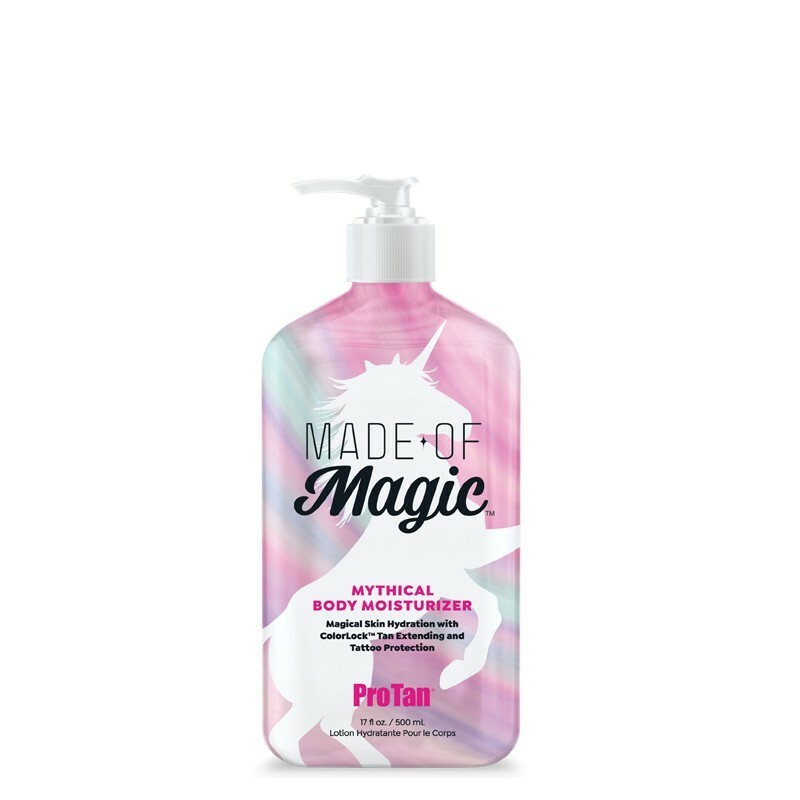 We can all use a little magic to keep our tan from being tragic. 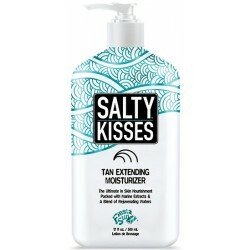 revitalize and nurture skin leaving it feeling soft and smooth. Algae to help maintain the color and vibrancy of tattoos.